Doctors and nutritionists weigh in. You’re out late at night and you’ve had one too many drinks. You’re feeling a bit inebriated, and you’re wondering if a cup of coffee can help. Many of us have been there. Well, here’s the lowdown: While a cup of joe or shot of espresso can help to perk you up, it’s not going to help sober you up. In fact, in some situations, the combination of caffeine and alcohol could be potentially harmful. 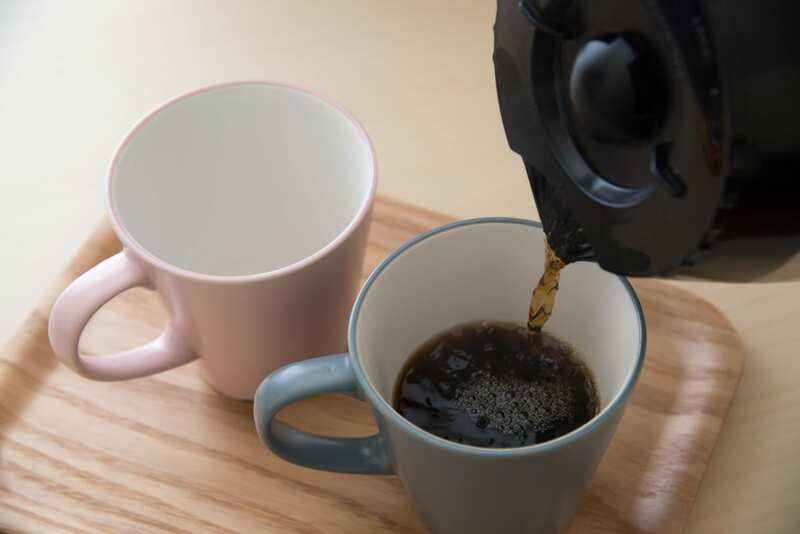 “I call it the ‘perfect storm,’ ” said Dr. Mary Claire O’Brien, senior associate dean for health care education at the Wake Forest School of Medicine, who has researched the interactions between caffeine and alcohol, including its effects on injury risk. Caffeine is a stimulant, so it can make you more alert and possibly improve your performance to some extent, according to Dr. Robert Swift, associate director of the Brown University Center for Alcohol and Addition Studies. Specifically, caffeine interferes with the action of a chemical known as adenosine. “Adenosine tends to be sedative … and one of the signals to fall asleep is that adenosine builds up in the brain,” Swift said. By blocking the action of adenosine, caffeine has the ability to make you feel less tired, Swift explained. Interestingly, alcohol can trigger the release of dopamine, which results in a stimulant effect when you first start drinking, though this does not necessarily mean you are any less impaired from alcohol, according to Swift. Alcohol’s sedative effects tend to kick in after blood alcohol levels peak and then start to fall. Specifically, alcohol promotes the release of the brain chemical GABA, which produces sedation, Swift explained. Alcohol also blocks the action of glutamate, a brain chemical that stimulates nerve cells, and this blockade can also produce sedation. During this time, you might feel tired, and in need of a pick-me-up. 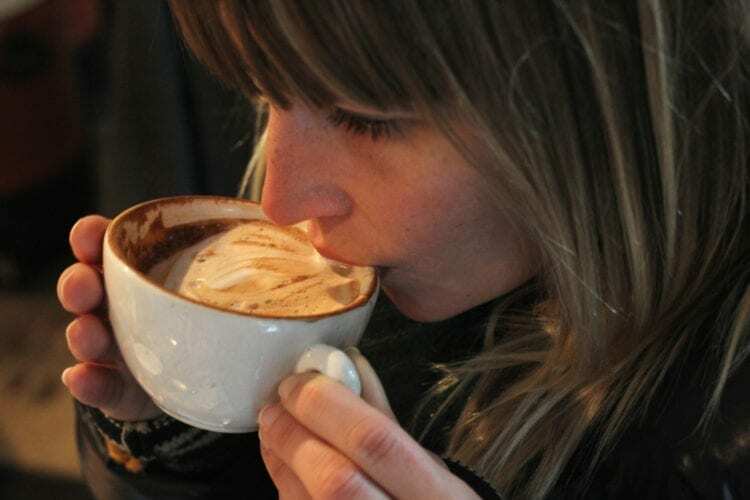 Consuming caffeine might make you feel less sleepy when drinking alcohol, but it will not accelerate alcohol metabolism or ameliorate its effects, experts say. Mixing the two is also a practice that the US Dietary Guidelines cautions against. 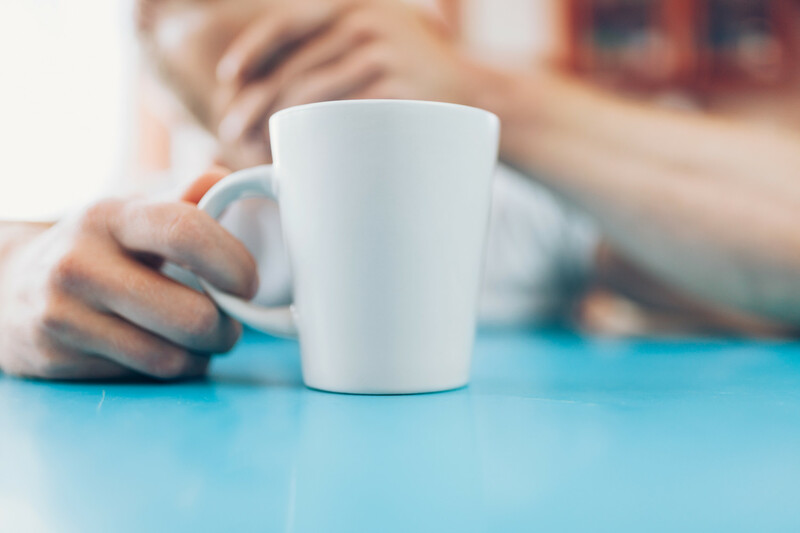 A major concern when seeking out coffee or any source of caffeine in an effort to feel awake after a few drinks, is that by making you feel less tired, you may think you are less inebriated than you actually are. “Even if someone feels like the caffeine causes them to feel more awake and less sluggish, they still need to be aware that the alcohol is still metabolizing in the same way and on the same timeframe as if they haven’t had any caffeine … which means that its effects can still be potentially dangerous,” said Melissa Majumdar, a registered dietitian and spokesperson for the Academy of Nutrition and Dietetics. “Your blood alcohol concentration won’t be reversed by caffeine,” Swift added. That means people feel less tired from alcohol when they drink coffee, “but they are not any less impaired,” Swift explained. In one study involving close to 130 adult drinkers, alcohol negatively affected reaction time and resulted in more crashes during a simulated driving test, but drinking caffeinated beer didn’t improve people’s ability to drive. In addition to the fact that consuming caffeine while drinking won’t make you any sharper behind the wheel, there also is no evidence that consuming caffeine while drinking would improve your judgment in social situations, according to Swift. “Caffeine permits you to stay awake longer than you would have otherwise — and therefore drink for a longer amount of time,” O’Brien added. “I had the experience of taking care of a young man who was extremely intoxicated, and almost on a ventilator … he said had been drinking Red Bull and Jägermeister. When I asked why he was mixing alcohol and caffeine, he said, ‘So I can stay drunk longer,’ ” O’Brien said. The marketing and sale of premixed beverages containing alcohol and caffeine has been particularly concerning among experts. But there has been a positive outcome: O’Brien’s research examining injury associated with these caffeinated malt beverages (dubbed “AEDs, or “alcoholic energy drinks”) contributed to the successful removal of these beverages from the market in 2010. “The FDA put the kibosh on that, because of the negative public health implications,” Swift said. Experts say the only way to sober up is to let time pass. The specific time it will take for alcohol to leave your system depends on the individual, but on average, people metabolize about one drink per hour. “If you’ve had five drinks, it would take about five hours to get the alcohol totally out of your system,” Swift said. But an even better strategy is to prevent intoxication in the first place. Experts say drinking with food in your stomach can slow the rise of alcohol in your bloodstream, which can make you less impaired than if you drank on an empty stomach. 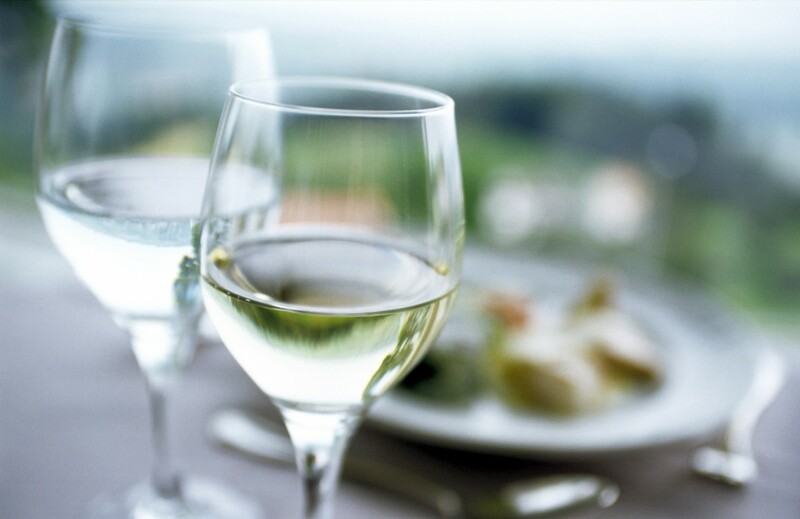 Alternating alcoholic beverages with seltzer or water is another helpful strategy. It won’t slow the absorption of alcohol in the body or make you less inebriated, but “water will help keep one hydrated … and can potentially decrease the amount of alcohol someone drinks,” Majumdar said.